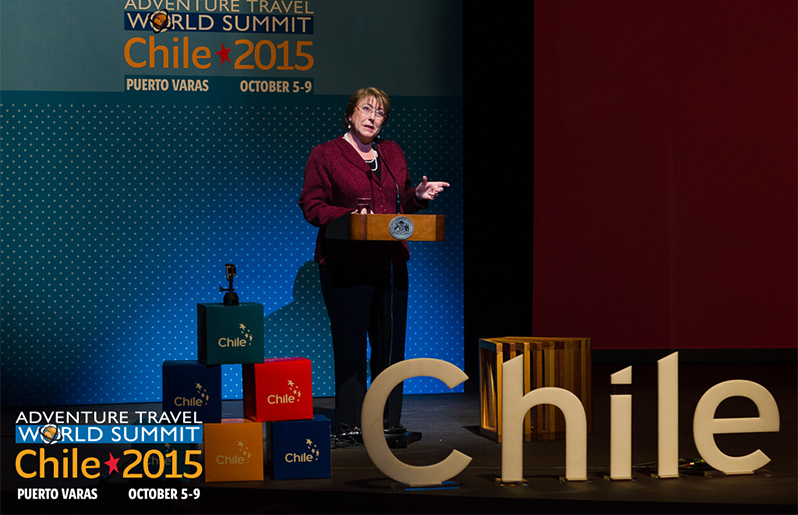 (SEATTLE) October 20, 2015 – The 12th annual Adventure Travel World Summit (ATWS) concluded on Friday, October 9. The industry event, hosted by the Adventure Travel Trade Association (ATTA; www.adventuretravel.biz), was held over the course of five days in Puerto Varas, Chile. Chile has been a long-time partner of the ATTA and offered the organization’s inaugural AdventureWeek product in 2013. With a commitment to developing standards and regulations for a sustainable tourism industry and well-known adventure activities like hiking, mountain climbing, fly fishing, kayaking and horseback riding, Chile was ranked the number one emerging destination in the 2011 Adventure Travel Development Index and was a clear choice to host ATWS in 2015. Seven hundred delegates from 55 countries converged in Puerto Varas for ATWS. The delegation comprised representatives from tour operators and tourism boards specializing in promoting and selling adventure travel as well as over 40 top international travel writers, editors, photographers and bloggers from nine countries including the United States, Canada, Germany, France, Brazil, Spain, India, the United Kingdom and Australia. Before the Summit officially started, delegates took part in 21 multi-day “Pre-Summit Adventure” itineraries in places like Patagonia, Easter Island and the Atacama desert and 41 “Day of Adventure” activities in the lakes region surrounding Puerto Varas. 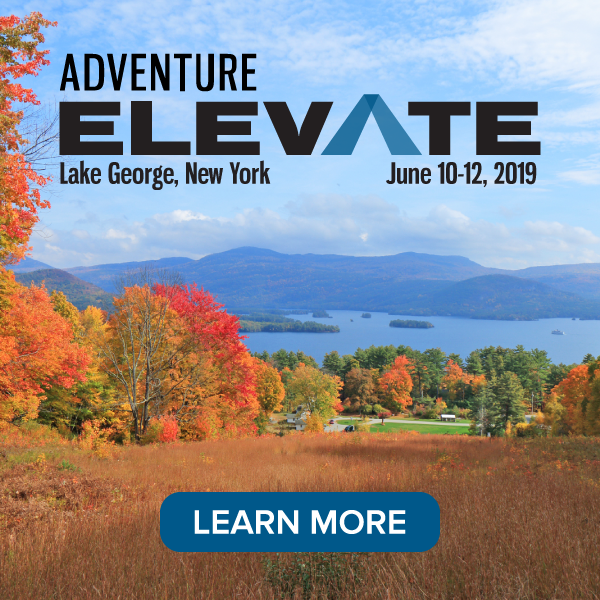 The theme of the content of the Summit itself was “Viva La Revolución de la Aventura” — a rallying cry to make the concept of “adventure travel” no longer an alternative to mass travel but a future component of all travel. Keynote speakers included conservationist Doug Tompkins, author Elizabeth Becker and former Canadian Ambassador Tim Martin, who all touched on the revolution theme in a different way. 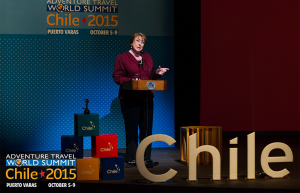 A surprise guest at the inaugural event at the Teatro del Lago in Frutillar, Chile, was the nation’s President Michelle Bachelet. She had just come from an international press conference where she announced the creation of the largest marine reserve in the Americas. With sustainability initiatives fresh in her mind she addressed the ATWS delegates and assured the audience that her administration has committed $100 million in the next three years to develop new sustainable tourism areas around the country and teach English and Portuguese to tourism workers to help promote Chile as an international destination. This year’s Summit included concurrent sessions covering travel experience design, online content marketing, “big data,” an adventure guide standard and behavioral economics, as well as a business-to-business marketplace, a peer-to-peer exchange, MediaConnect sessions for story pitching and screenings of the winners of the 2nd annual “Adventure in Motion” short travel film contest. The concluding session of the conference included a ceremony in which representatives from Chile passed the baton to representatives from Anchorage, Alaska who will host next year’s Adventure Travel World Summit. Registration for 2016 ATWS is open.